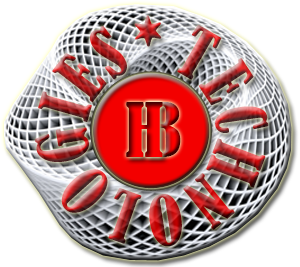 HB Technologies Limited is a diversified software outsourcing company that gives technology solutions to business enterprises around the world. HB Technologies Limited specializes in developing applications using both the Internet and Desktop technologies. The company has proven expertise in delivering low cost, but high quality and reliable software solutions and services in areas such as Travel, Entertainment, Sports, Manufacturing, E-Learning, Finance and many other business systems. The strength of HB Technologies Limited lies in its human resources and its challenge for timely delivery of the most complicated and advanced software to its clients. Backed by a talented pool of software professionals having decades of experience in different industrial verticals and technologies.